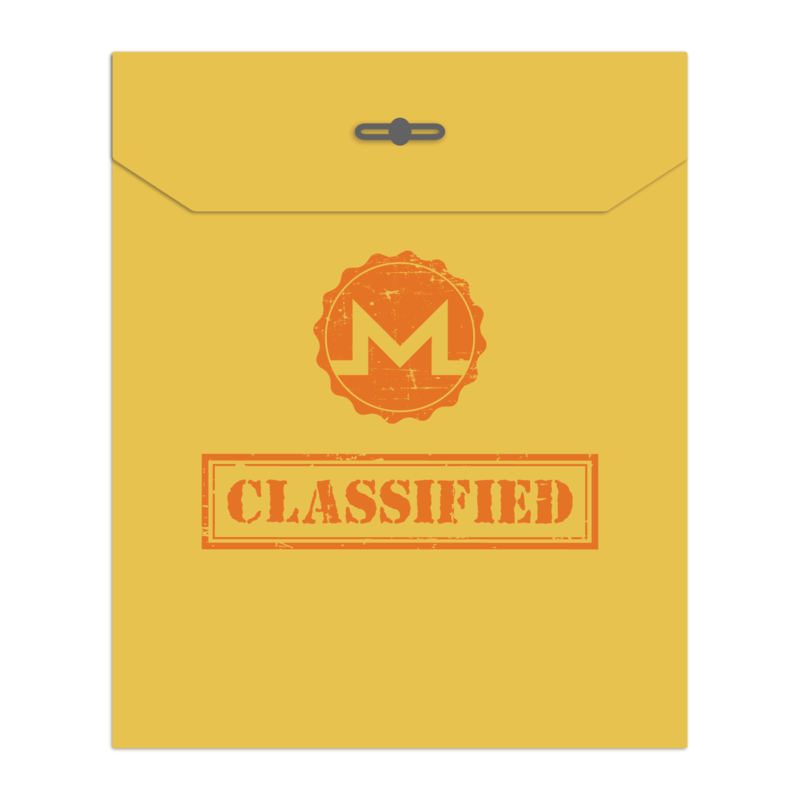 Monero transactions are confidential and untraceable. 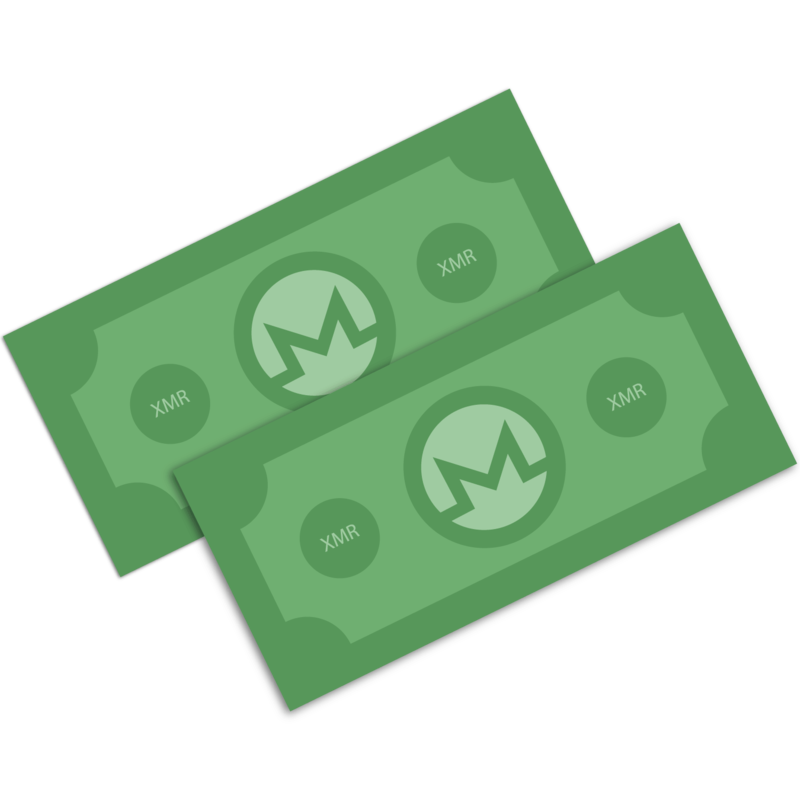 Every Monero transaction, by default, obfuscates sending and receiving addresses as well as transacted amounts. 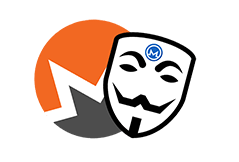 This always-on privacy means that every Monero user's activity enhances the privacy of all other users, unlike selectively transparent cryptocurrencies (e.g. Z-Cash). Monero is fungible. By virtue of obfuscation, Monero cannot become tainted through participation in previous transactions. This means Monero will always be accepted without the risk of censorship. 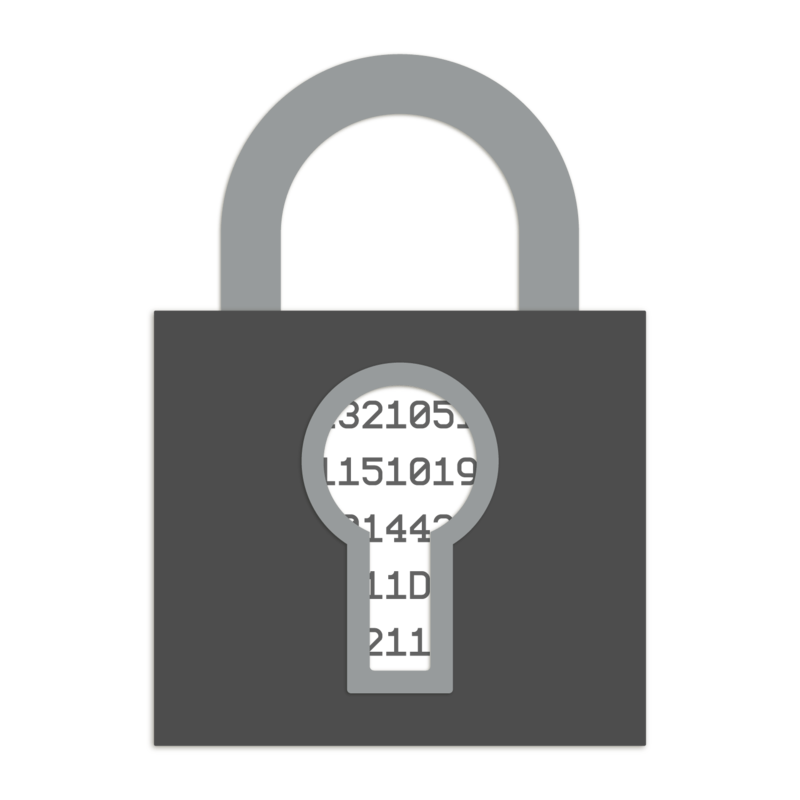 The Kovri Project, currently in development, will route and encrypt transactions via I2P Invisible Internet Project nodes. This will obfuscate a transactor's IP address and provide further protection against network monitoring. 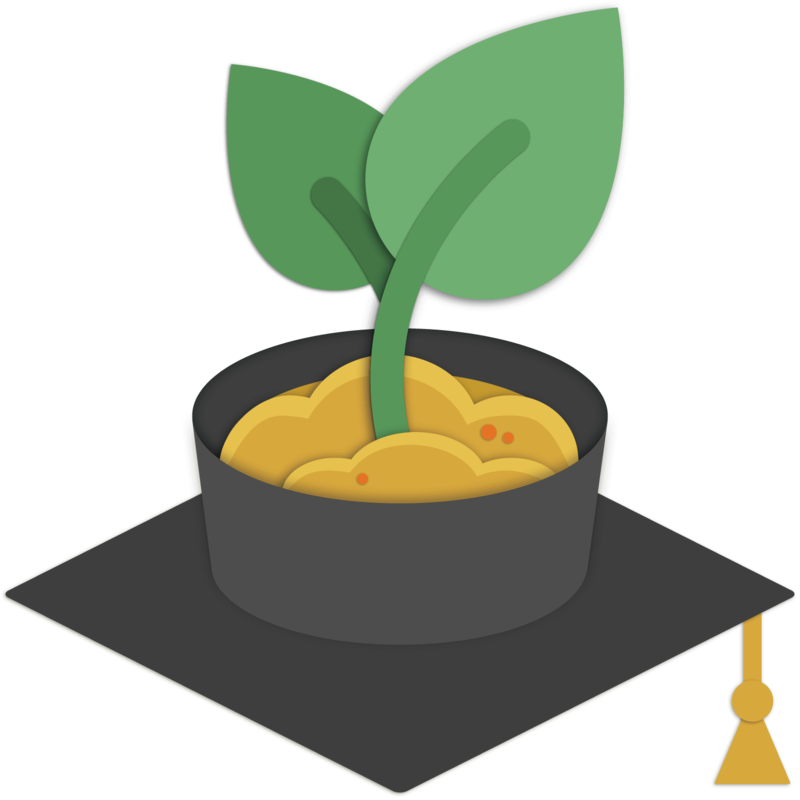 Monero is a grassroots community attracting the world's best cryptocurrency researchers and engineering talent. Over 420 developer have contributed to the Monero project, including 30 core developers. Forums and chat channels are welcoming and active.